The matter of legal casinos in Virginia was taken up by the state’s General Assembly after the first of the year. This was one of hot topics in a state that is currently surrounded by casino gambling to its west and north. 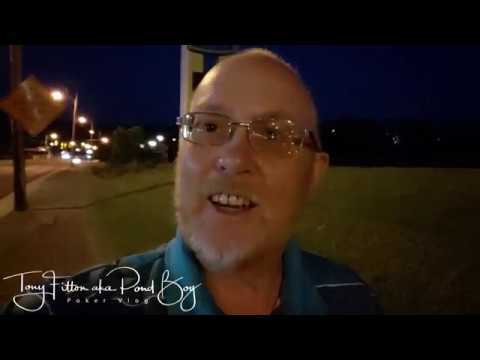 In a recent post on HeraldCourier covering Bristol and the Southwestern corner of Virginia, progress on the matter was brought to light. The main thrust of the proposed gambling legislation focused on local referendums addressing casino gambling. One of those areas just so happens to be Bristol and the proposed Bristol Resort & Casino. By a vote of 28-12, the state’s Senate passed legislation that would start the process for a referendum in this locale. The matter will now go to the House as the next step in making it a reality. So, VA Senate Paves the Way for Virginia Casinos, Fine Hotels, And Resorts? Last Wednesday, it was reported that Virginia’s Senate Finance Committee voted 12-4 to approve alternative gaming legislation that could delay the entire matter until next year. The primary change in this legislation would call for the Joint Legislative Audit and Review Commission to oversee casino gaming laws. Original proposals turned these duties over to the Virginia Lottery Board. This proposed change would call for the General Assembly to further study the issue. This, in turn, would delay any referendums until after that study was complete. If this remains the case, the Lottery Board would be prohibited from issuing any gaming license before July 1, 2020. Financial backers of the proposed $250 million Bristol fine hotels and resorts are still hoping that a local referendum can still take place this fall. The project has been earmarked for the former Bristol Mall. Local businessman Jim McGlothlin and Clyde Stacy first announced the casino plan last August seeking approval from local government authorities. Indeed, this is on the docket for early 2019. Furthermore, a General Assembly committee addresses the matter. The end result was the approval of a local referendum process to ultimately decide the issue. 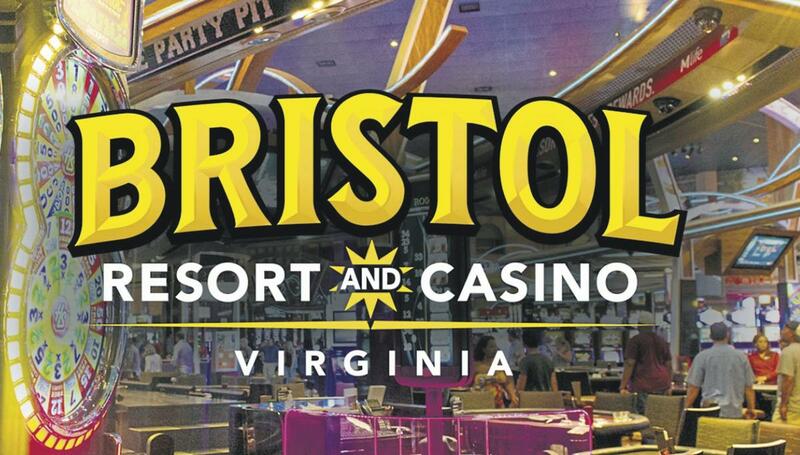 Along with Bristol, the state seems to want two more casinos in Virginia. Moreover, local municipalities seek approval for a local casino. Ultimately, this gambling referendum ar Danville and Portsmouth. Danville is in the South Central part of the state and Portsmouth is located just north of Norfolk in the Coastal Region. The re-enactment clause added to the current legislation states that no local referenda can take place before the state completes its study. It would also hinge on the General Assembly signing off on the findings. While this is a step in the right direction for gambling advocates in the state, the time table has been expanded. It could still be quite some time before any fine hotels & resorts in the state also boast a casino floor. Plans are currently underway to reopen Colonial Downs Racetrack in Kent County. The former horse racing venue is located between Richmond and Williamsburg in the Coastal Region of the state. Along with live racing and simulcasts from other race tracks, historical horse racing (HHR) electronic gaming devices have also been approved. Remember, you can visit casinos in Virginia instead of taking a trip to Atlantic City or Las Vegas If you are looking for one of the biggest casinos in Virginia, try Hollywood Casino at Charles Town Races. At Hollywood casinos and hotels, you will find great poker rooms and large selections of slot machines. In addition to these casinos and hotels, you can find many more fine hotels and casino resorts. For example, you can stop by the Riverboat on the Potomac OTB. Additionally, you can visit Pamunkey soon. Also, it appears that even folks that don’t’ go to casinos in Virginia support the Pamunkey Tribe casino plans. Ultimately, VA recognizes the Pamunkey Indian Tribe as one of eleven Virginia Indian tribes. In January 2016, they start to receive their status. As a result, they plan to construct and build a seven hundred million dollar fine hotels and resorts. • Source: Virginia Senate passes Casino bill From Heraldcourier.com On February 4, 2019. The VA Senate Paves the Way for Virginia Casinos, Fine Hotels, And Resorts. Discover News About Casinos In Virginia, Fine Hotels & Resorts.